Approach 360® Enterprise is a game changer developed specifically for the Automotive Industry. 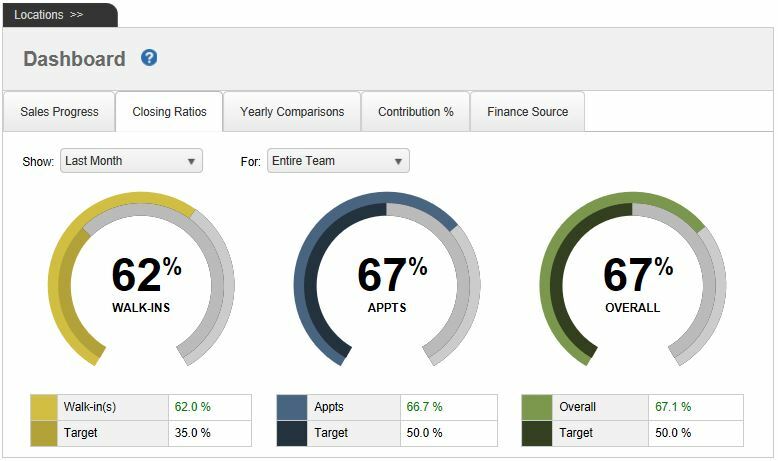 A core element of the Approach 360® program, it takes Showroom Analytics to a whole new level. Cloud-based and scalable, it provides detailed real-time data on individual and group performance against pre-defined and trackable minimum standards tied to Key Performance Indicators. Finally, you can manage what you measure with ease. Follow the Numbers. Find Your Advantage. The 2003 book 'Moneyball' tells the true story of how the Oakland A’s used data and statistical analysis to identify opportunities and build a winning baseball team. It was a game changer. Today, automobile dealers can turn data into dollars by analyzing information in real-time. That information can be used to identify hidden opportunities or specific areas that need improvement to dramatically increase sales. Imagine higher closing ratios of 50% plus. These are the types of opportunities Approach 360 Enterprise has been able to provide. What if every sales consultant sold just 2 more vehicles per month? “Onesies and twosies” seem like a small number, but when you do the math - per consultant - per month - they dramatically increase your bottom line. Cloud based – no new servers or other equipment to install or maintain. Learn More. Scalable to enterprises of any size from individual dealers to groups and OEMs. Simple, user-friendly graphical interface. Uncomplicated compared to others. 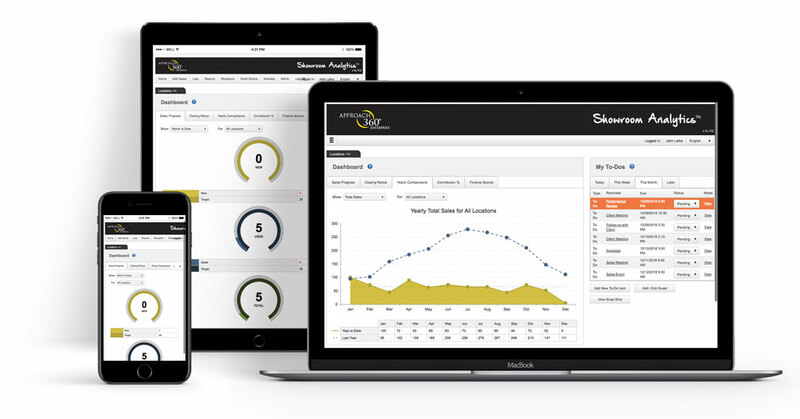 Detailed real-time reporting with ability to sort, filter and drill down. Learn More. Responsive design allows 24/7 access for users on any Internet connected device. Learn More. One monthly fee covers all your people – add as you grow without additional cost. Volume discounts for multiple dealerships within a group and OEM’s. Includes setup and in dealership staff orientation and training. Custom, expert data analysis and consulting available. Management thinker Peter Drucker is often quoted as saying, “You can’t manage what you can’t measure.” In other words, you can’t know whether or not you are successful unless success is defined and tracked. The KISS principle states that most systems work best if they are kept simple instead of made complicated. Approach 360® Enterprise makes things easy from front to back. Consultants add/edit their daily activities through a simple data entry page using any internet connected device - a few minutes a day is all it takes. 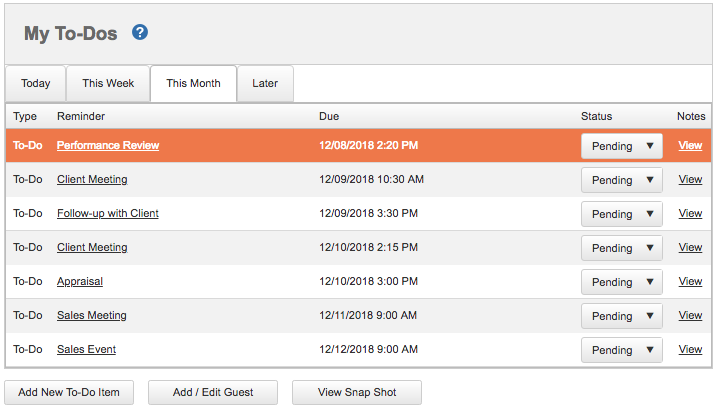 Users can see, sort and edit lists and reports instantly, anytime/anywhere, showing what activities have been completed, who is underperforming, who is ahead in the game and what parts of the game plan might need to be adjusted to help your people close more deals. Each consultant has a personalized dashboard, so they can control their own schedule and daily activities. Our system is designed to be self-directed. Approach 360® Enterprise doesn’t force people to do things; it simply helps consultants organize and maximize the opportunities in front of them. The software also integrates seamlessly with dealership Business Development Centres, allowing BDC staff to input and assign incoming telephone or Internet leads or appointments to any consultant’s dashboard. Collaborative SMART goals (specific, measurable, attainable, relevant, and time-based) are set as projections at the beginning of each month. We’ve found this to be one of the most effective tools used by high achievers to not only reach but exceed their projections. Any user can see the team and its member's progress in New and Used sales volume in relation to their Projections for the month. The report is automatically updated as vehicles are marked as sold. We offer a self-directed 'To Do' option where sales consultants 'Add/Edit' and control their own schedule and daily activities. Approach 360® Enterprise doesn’t force people to do things; it simply helps consultants organize and maximize the opportunities in front of them. 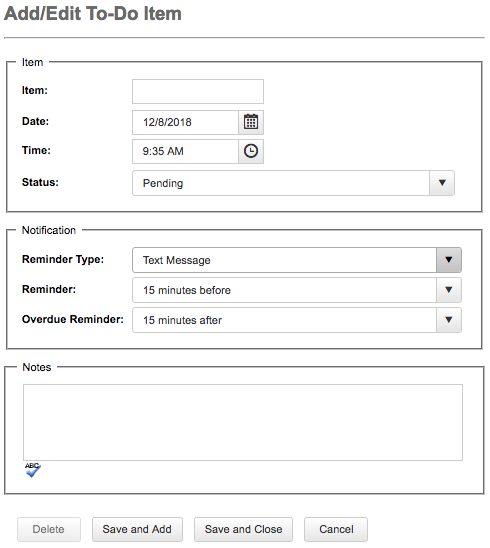 Reminders can be set as text message or email with a choice of before and overdue notification times. Approach 360 Enterprise is made available to users on demand via the Internet from our cloud computing servers. Our clients don’t need new servers or other equipment to install or maintain. Engineered with maximum scalability for use with enterprises of any size including; individual dealers, groups and OEMs with local, regional, national, international and global options. The data from Approach 360® Enterprise takes the guesswork out of your sales process. The numbers don’t lie. And the numbers will tell you what to do. Our key measures are triaged to include Appointments, Walk-ins and Prospects. 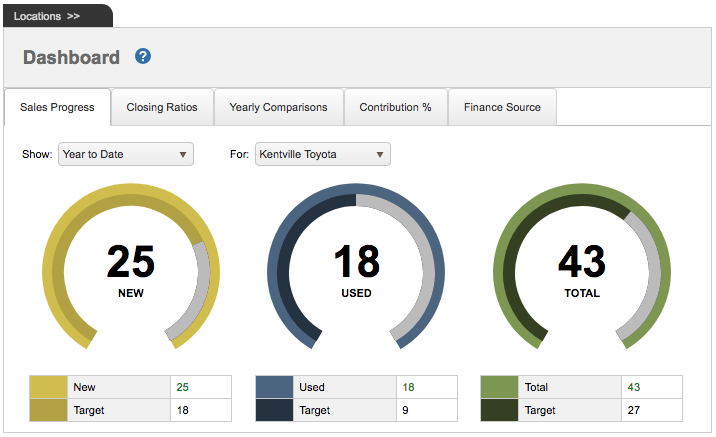 Relevant reports are a click away for individual consultants and the team as well as multiple dealerships. The program also monitors and measures demo drives, appraisals, proposals and even referrals. In addition, you can see all sales related activities by new vehicle year and model. One of the major challenges in providing excellence in user experience for mobile devices is the vast number emerging in the market place. By essentially giving a custom solution for each platform, our responsive design makes for a better user experience on a wide range of devices. To that end, we’ve made our program “future proof” so that it will work on upcoming devices. Plus we’re available 24/7 on mobile, tablet or desktop.